Well, Fortnite needs no introduction, it is a free to play Battle Royale game that has nailed down the market like no other game. With such a huge community, this game has been setting records. 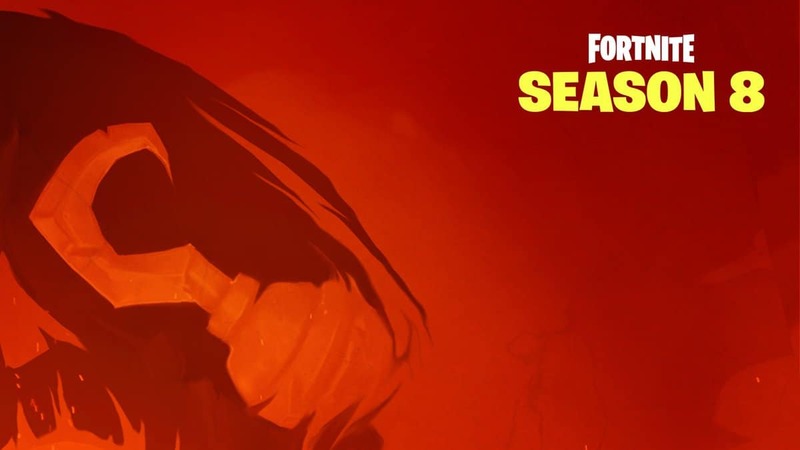 However, it turns out that the Free To Play Fortnite, might not be as free as it may appear to be. 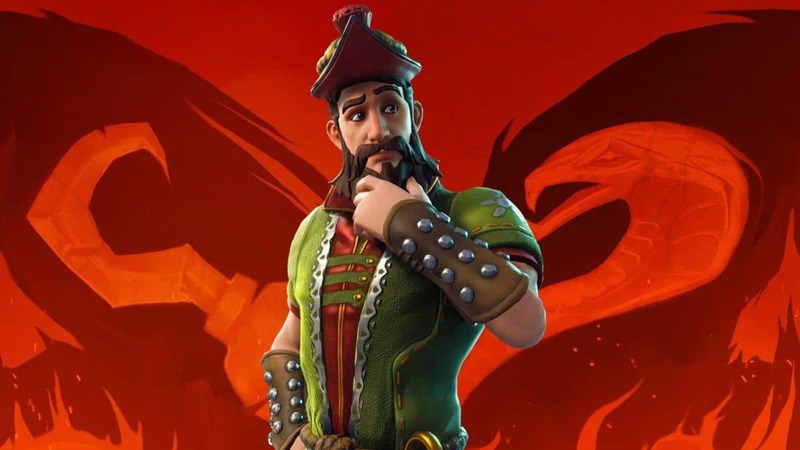 A recent survey was conducted by LendEDU, which sought out to reveal the spending habits of Fortnite’s community. 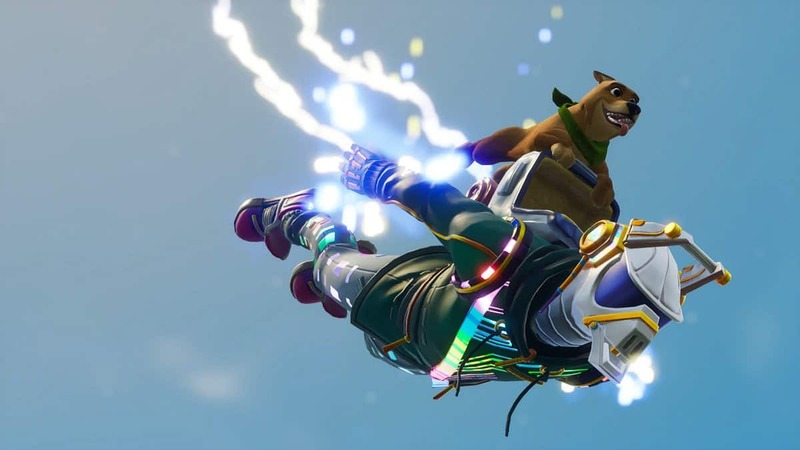 The survey consisted of over 1,000 people, who play Fortnite frequently or dedicate at least six to ten hours per week. 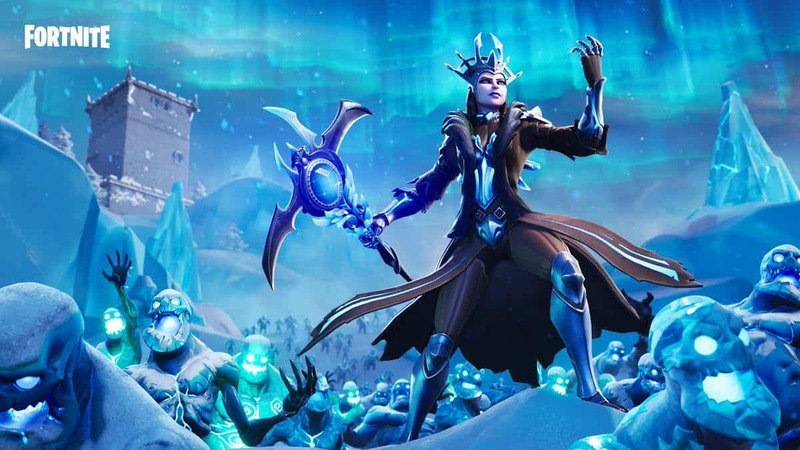 Now turns out this new survey has revealed that 68% of players have purchased in-game content for this supposed Free To Play Fortnite. 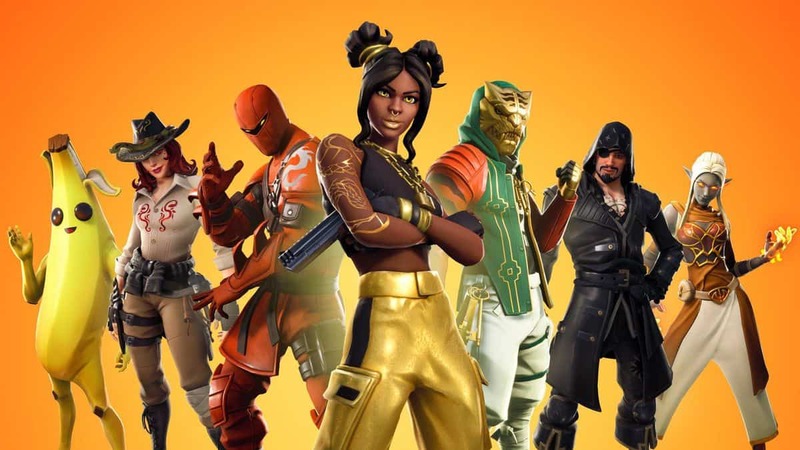 Further reveals show that about 58.9% spendings have been on outfits or characters while 18.06% have been on gliders, 13.52% on harvesting tools and 9.52% have been spent in shopping for emotes or dance moves. What is humorously factual is that, across all of that 68.8% of those spending players, Fortnite has invested only $84.67 on average over the past year. With all that said, what is even more interesting is that over one in five spenders, have been unaware of the fact that spending on the in-game content, actually did not earn them an advantage in the arena. 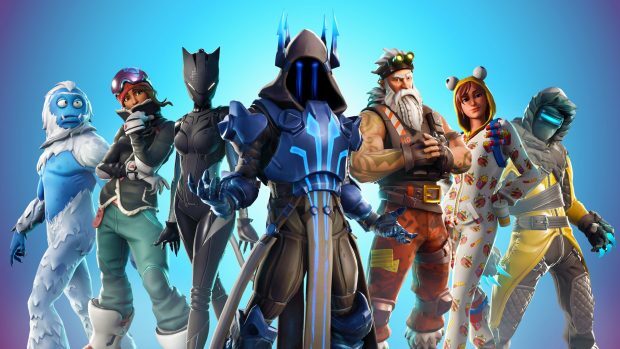 Adding to the information, Fortnite has been the first video game in which more than 36.78% of the players have spent money on. So that is pretty much it, on what this survey has revealed, apparently, such surveys aim to create awareness among the community to take a deep look at the stats and understand that although such games might be free to play, but the actual spending on them actually nullifies the whole free to play slogan. Have you heard about the 12-year-old kid who spent more than $1000 in Fortnite microtransactions? So to the parents out there, take this as a disclaimer. That said, what are your thoughts about these in-game purchases in Fortnite? Let us know in the comments below.